Police are hunting a suspected hit-and-run driver after a young woman was mowed down and killed on the streets of south London in the early hours of the morning. 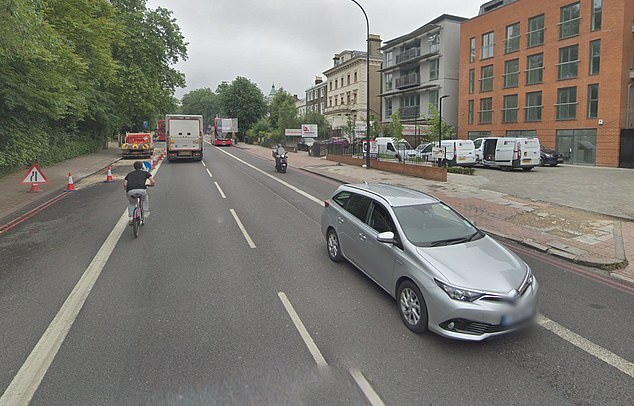 The victim, aged in her early 20s, was struck by a car travelling at speed on Brixton Hill in the early hours of Saturday morning, the Metropolitan Police said. Investigators are searching for the car, believed to be a dark-coloured VW – possibly a Golf – and its driver. The Metropolitan Police said it was called to the junction of Brixton Hill and Dumbarton Road at around half past midnight. “The driver of the vehicle, which was travelling at speed, did not stop at the scene and enquiries are under way to trace it,” the force said.